Woo Hoo… our 3 year trip around the USA has started in Hawaii. 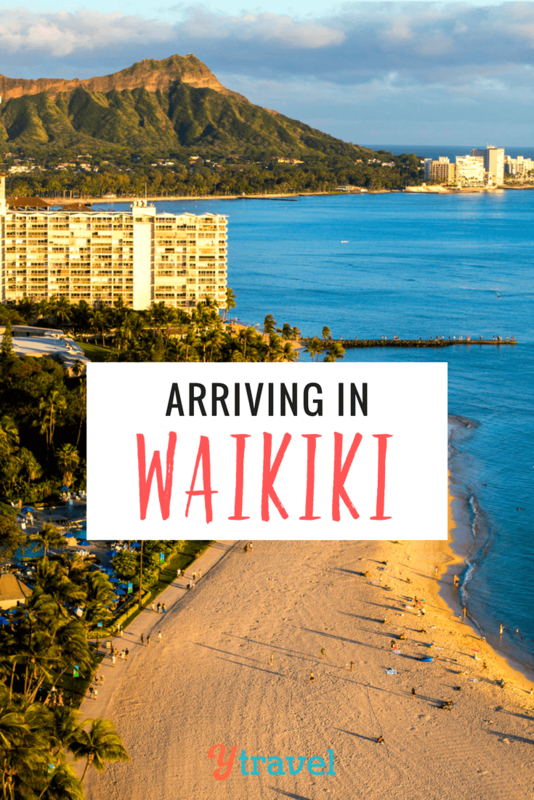 We arrived in Waikiki from Sydney and spent the first 48 hours in the Waikiki Beach area at the Hilton Hawaiian Village, experienced a Luau, and went under the sea on a submarine with Atlantis Adventures. Loving Hawaii so far and have lots of USA videos coming! Watch the video here below, or watch it on our YouTube channel here. So I guess I’m a bit late on this, but Welcome to the USA! Even though you wouldn’t know it by our (messed up) politics right now, we’re mostly a pretty welcoming group of people, at least here on the West Coast!! Thanks for the welcome Stephanie, and yes the majority are very welcoming people, happy to be back in the USA! No doubt about it, Waikiki is beautiful, hope you make it there some day! What a wonderful view in your hotel room, ha! Waikiki seems to be perfect. And the reaction of your girls when she saw it was playing Moana, ha! Are you guys going to share more pictures/videos about your trip? Ah wow!!! I would love to take my family on a trip to Hawaii! 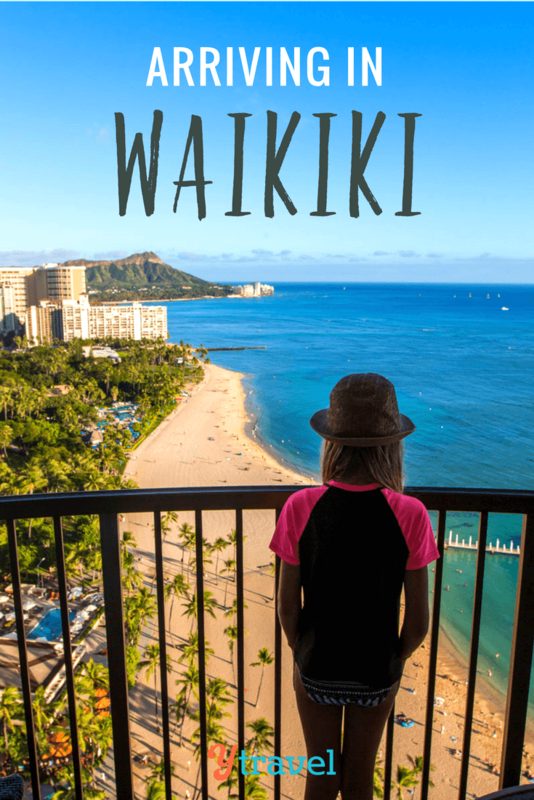 Desperately in need of a relaxing holiday and Waikiki looks truly beautiful! Love that the kids can stay busy with so many of the island activities too! 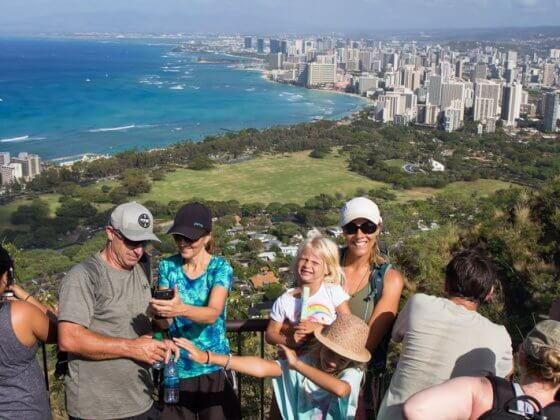 Hey Sophia, we found Waikiki to be a great balance between relaxation and activities for the kids. And you can get away from the busy section of the beach by going to either end. 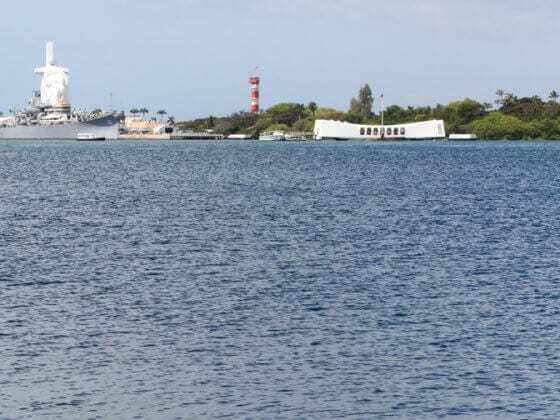 Hope you make it to Hawaii soon! Hi, How are you? 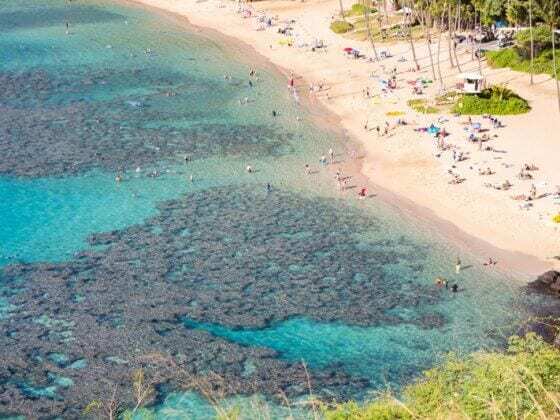 My son is very interested your Waikiki Beach video, Its a awesome Beach, But i can not found real Waikiki . I would love to take my baby.